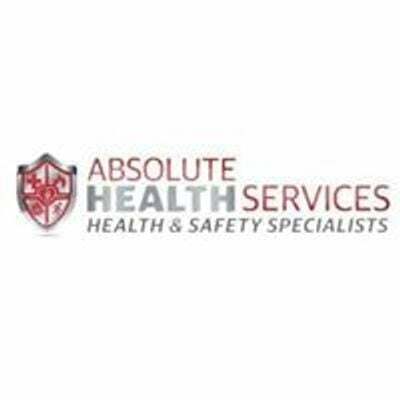 Cardiac arrest, heart attacks, choking and drownings happen unexpectedly. 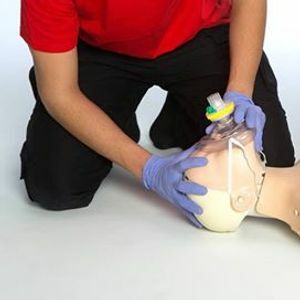 Cardio Pulmonary Resuscitation (CPR) is a skill that every person should know, as it has been proven that performing CPR assists in keeping a patient’s vital organs alive until professional help arrives. 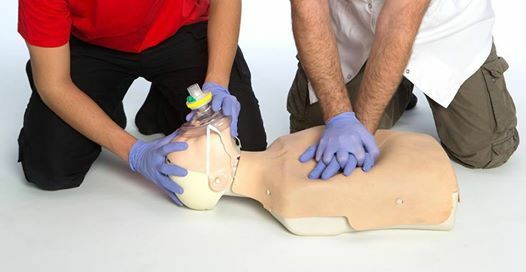 The course includes adult, child and infant CPR, choking and AED (automated external defibrillator) training and is accredited through the Resuscitation Council of SA.